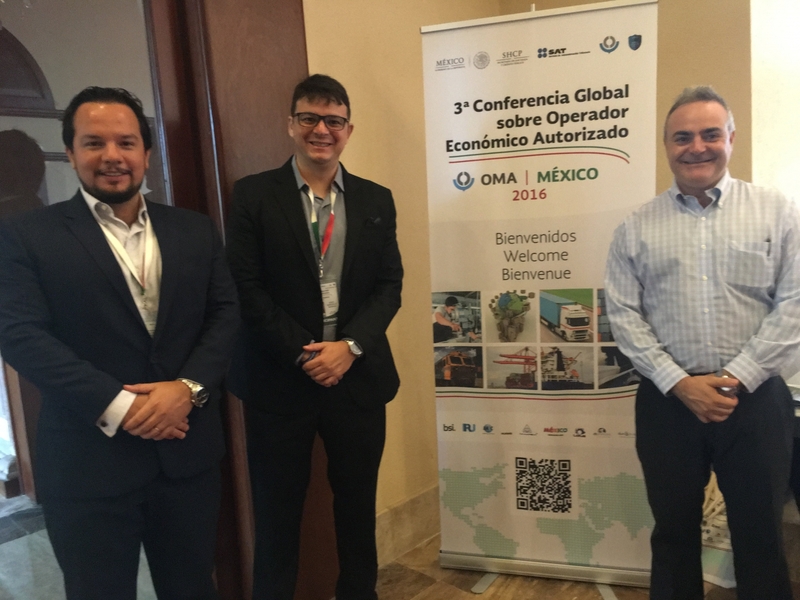 Authorized Economic Operator (AEO) is a trade compliance certification that contributes to the fight against customs corruption, since fosters the companies' best practices reducing the risks of bribery extortion. 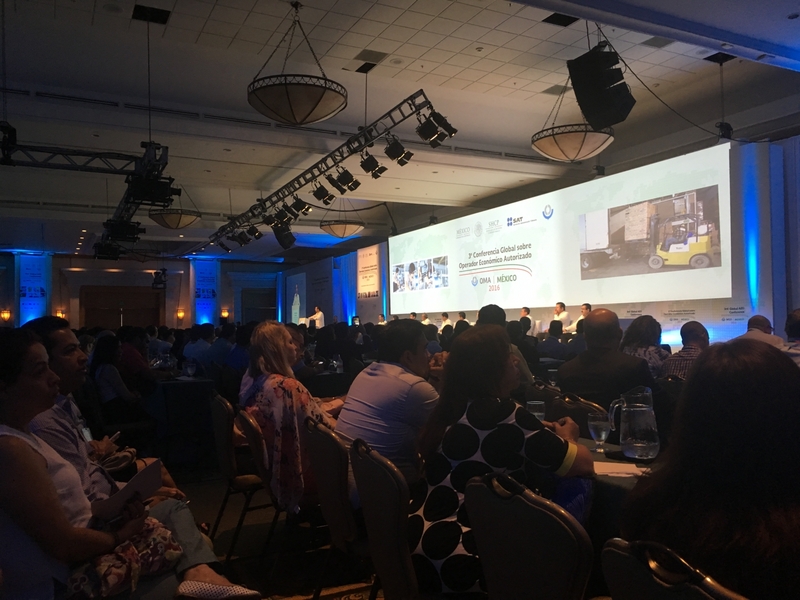 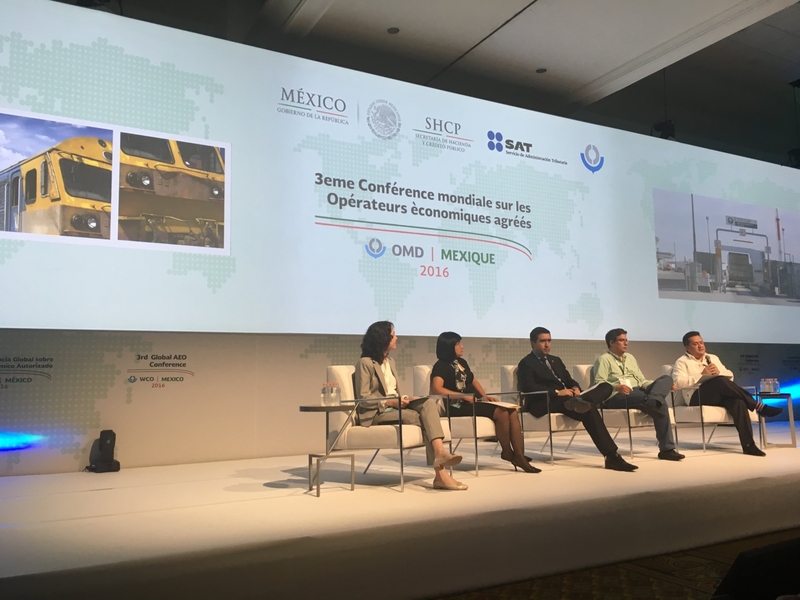 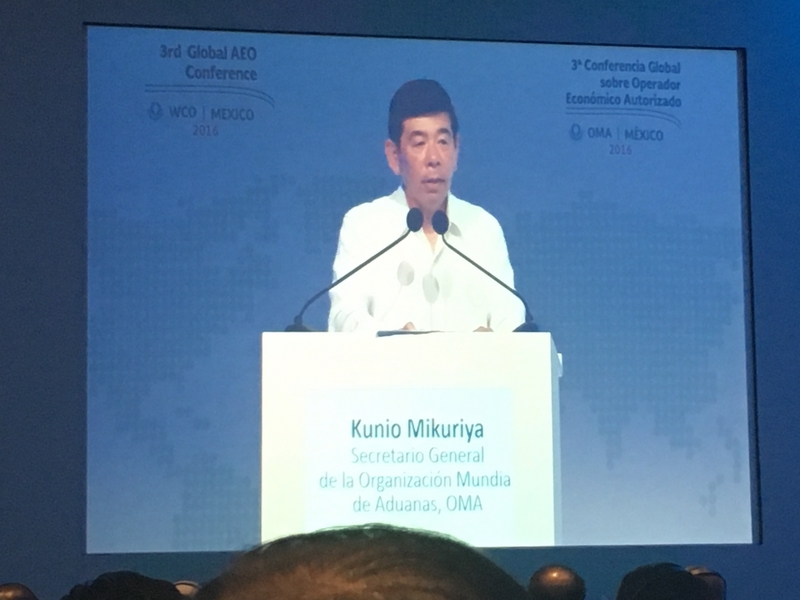 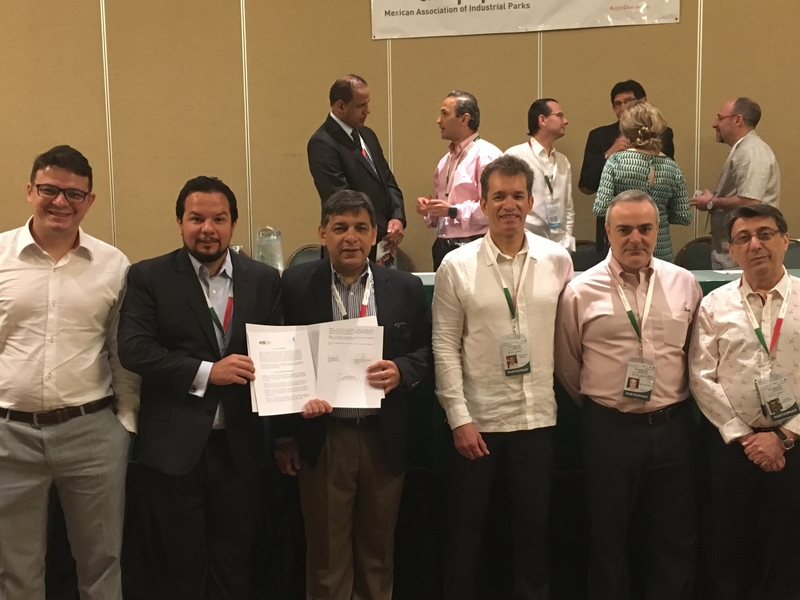 The conference joined 1,200 Customs professionals in Cancun and the heads of Transborder Integrity Initiative Chapters in Mexico City and São Paulo were there. 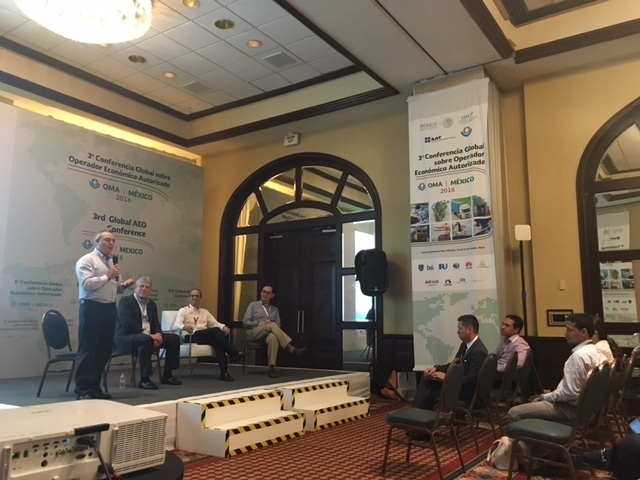 The head of Transborder Integrity's São Paulo Chapter, Alexandre Lira, signed a MoU with the global coalition of AEO companies, and Omar Rached, Trade Facilitation Director of the International Commerce Institute from Brazil (ICI.BR),spoke in a panel on AEO Programs in Latin America.